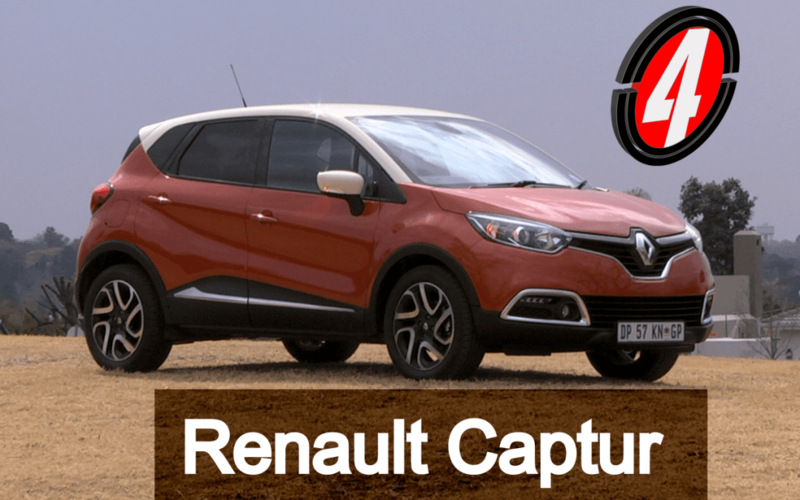 The new Renault Captur with its attention grabbing styling ropes you into thinking that it is more than a crossover. Its 1.2L/4-Cylinder engine sparks to life, producing 88kw of power and 190nm of torque. This genuine crossover is particular unique, displaying a solid drive quality on dirt roads, is amazingly orientated for urban life, spacious and is superbly light on fuel. We would advise, if R279 900 suites your budget, that you choose the 1.2L/4-cylinder Dynamic model.